Unemployment Benefits: If you lose your job you must apply within 6 months of becoming unemployed. You can claim benefits for up to 34 weeks (238 days). 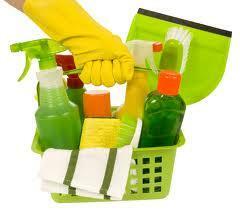 Illness Benefits: If you are ill you can claim if you are unable to work for more than 14 days. This only applies if you are not receiving a salary or part of your salary from your employer. Illness benefits cannot be claimed if the contributor refuses to undergo medical treatment. 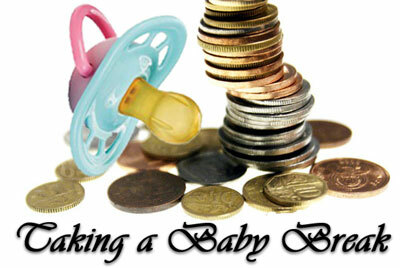 Maternity Benefits: When you are due to have a baby you are entitled to 17 weeks (121 days) maternity benefits. If you have had a miscarriage you can claim for 6 weeks (42 days). Maternity benefits are separate from ordinary UIF benefits. Adoption Benefits can be applied for when you adopt a child under the age of two years. This is only if you are on unpaid leave or receiving a portion of your salary while at home caring for the child. Only one parent may claim. Benefits are only payable if the child is adopted in terms of the Child Care Act. This applies only for the period that the contributor was not working while caring for the child. Dependant’s Benefits can be applied for if the person who has been financially supporting the household dies. The spouse of the deceased can claim the benefit even if he or she is employed. The application must be made within 6 months of the date of the death of the deceased contributor. Any person under the age of 25 years who is a learner and who was wholly or mainly dependent on the deceased. The reason for the unemployment is the termination of a contract of employment. The contributor is capable of and available for work. For all Labour Department and other related queries contact Pay Solutions for these payroll services.